I fire the fire-truck and turned it into a caravan by cutting the ladder and the blue light off. Ha - pretty simple! 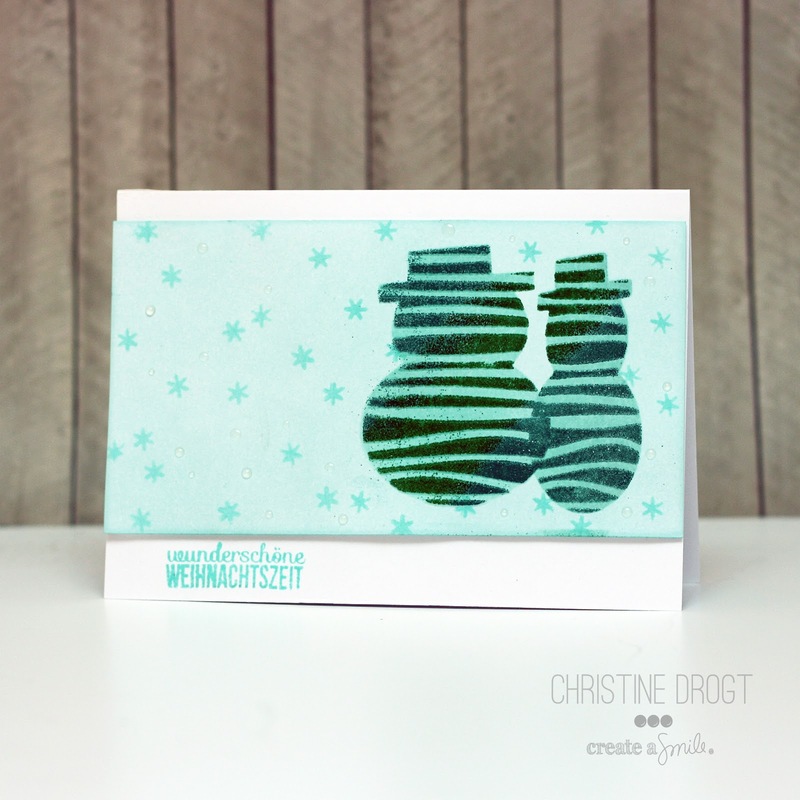 The panel was created with Lawn Fawn's Stitched Journaling Card die. 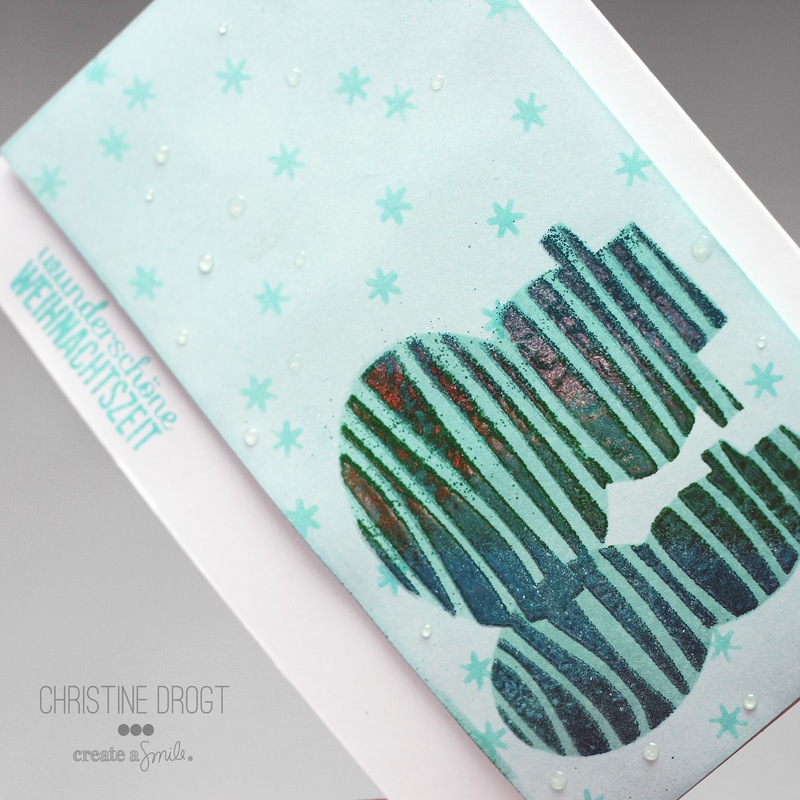 The sentiment is from Create A Smile's Für Alle Fälle. Ich habe das Feuerwehrauto durch abschneiden der Leiter und des Blaulichts in einen Wohnwagen verwandelt - ha, ganz einfach! 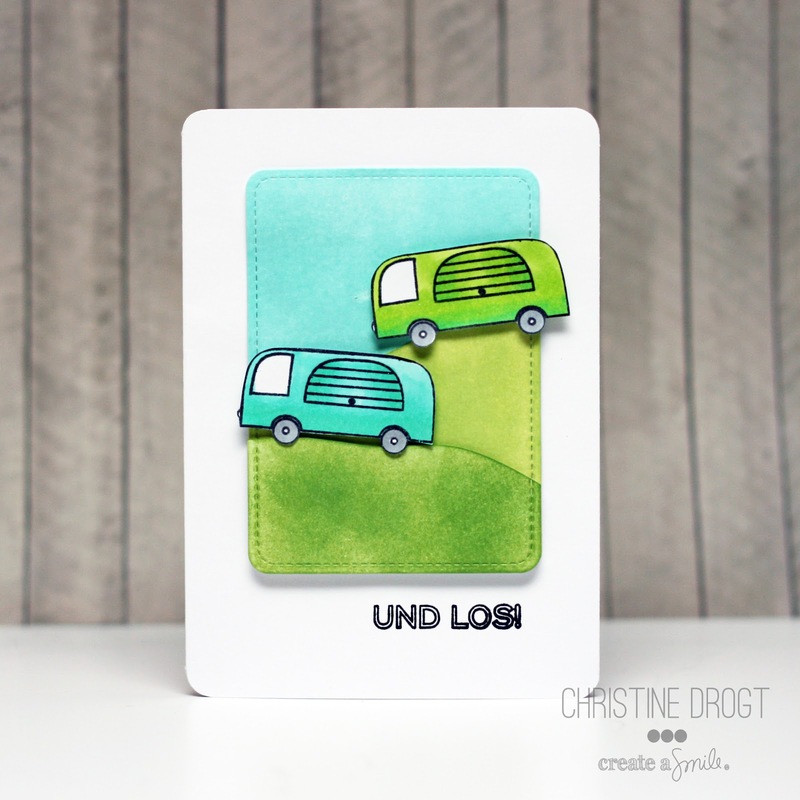 Das Feld habe ich mit Lawn Fawns Stitched Journaling Card die gestaltet. Der Text ist von Create A Smiles Für Alle Fälle. 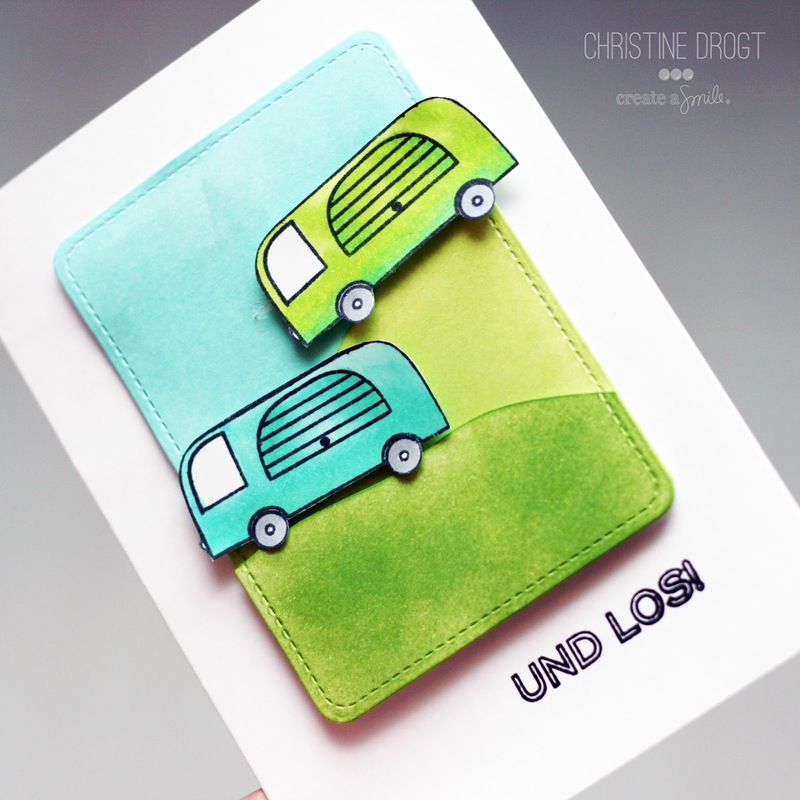 Thanks for stoppin' by - have you see the great card that Anni created for the Lottie and Lisa challenge?